Welcome to www.cockermouthshow.co.uk - please enjoy your visit. ....to the Cockermouth show web site. Thank you for your interest in our show. Hope to see you on 4 August 2018. We offer entertainment for everyone, an action packed day for all the family. 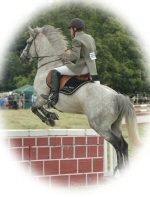 Judging of animals starts at 9.30am along with the BSJ show jumping. 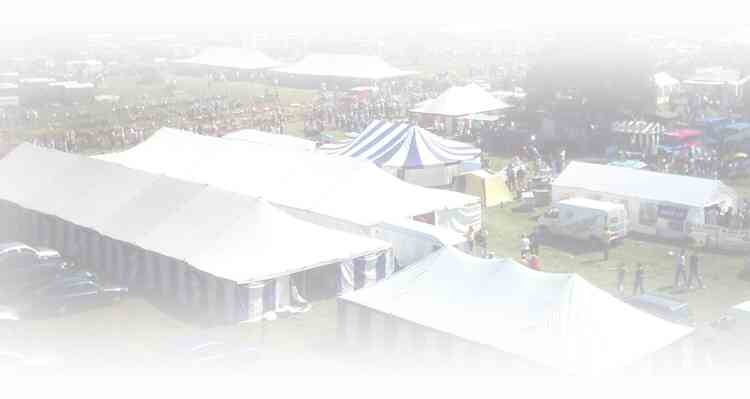 You can view cattle, sheep, goats, horses & poultry. Sheep dogs, foxhounds and terriers too. Visit the sheep clipping demonstration and learn a new skill. Working sheep dog demonstrations too. Cumberland and Westmorland Wrestling if you are fit. Or you can admire the view and just sit. To name but a few of the options open to you. Machinery old and new to buy or view. Crafts on display for all to see. The Grand Parade happens about 2pm. It’s a chance to meet friends old and new. We start about nine and finish quite late. With a beer tent on site to celebrate. Or any of the numbers listed on this site, everyone is sure to help. We have been around since 1849. help us to survive till 2049. Printable application forms & Risk Assessment information / forms for traders together with rules & regulations can be found on the Contacts page or by clicking here. Park & Ride available form Lakeland Livestock Centre .. to Show field free bus running all day from 10:00am. Shuttle bus service also available from Cockermouth main street to Show Field from 10:00am. To ensure you are viewing the most recent version of this and all other pages please press CTRL & F5 keys together.